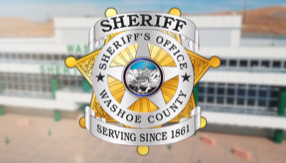 Washoe County Sheriff’s Office Search and Rescue received a $171,340 grant from Reno’s William N. Pennington Foundation that will greatly increase underwater search, rescue, and recovery missions. The Pennington Foundation grant funds new and greatly improved side-scanning sonar system, Remote Operated Vehicle (ROV), and related equipment. The improved system greatly increases the depth at which remote searches can be conducted as well as the image resolution. The equipment will be used by volunteers with the Sheriff’s Specialized Vehicle Unit and HASTY team when conducting search and recovery missions in local waters such as Lake Tahoe and Pyramid Lake. The technology currently used for these missions is over a decade old and limits the scope of operations. “Our current system operates to a depth of 210 feet which is very limited in lakes like Pyramid and Tahoe,” according to HASTY volunteer Randy Malm who wrote the grant request. 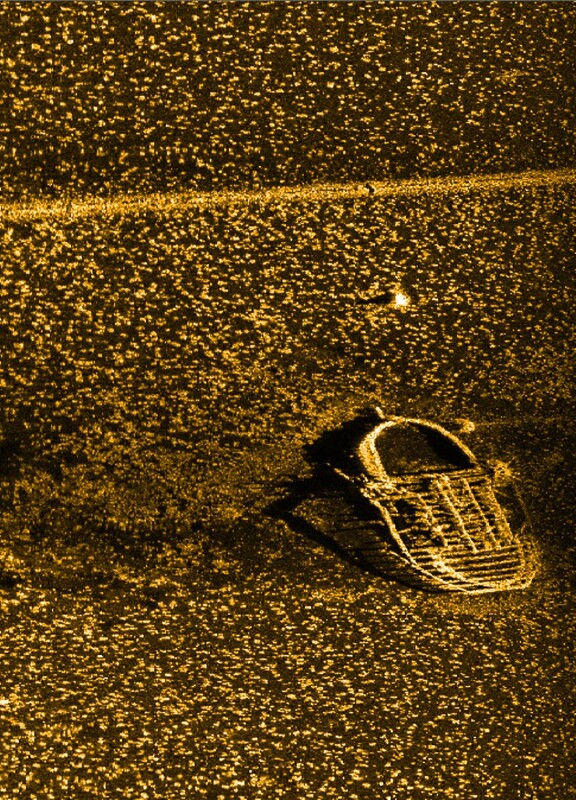 “Thanks to this grant, we will be able to enhance our search, rescue and recovery efforts with a sonar system that is able to scan up to 1,000 feet, and an ROV that can conduct recoveries up to 2,000 feet." An important part of the Search and Rescue mission is to bring closure to families through recovery of loved ones. 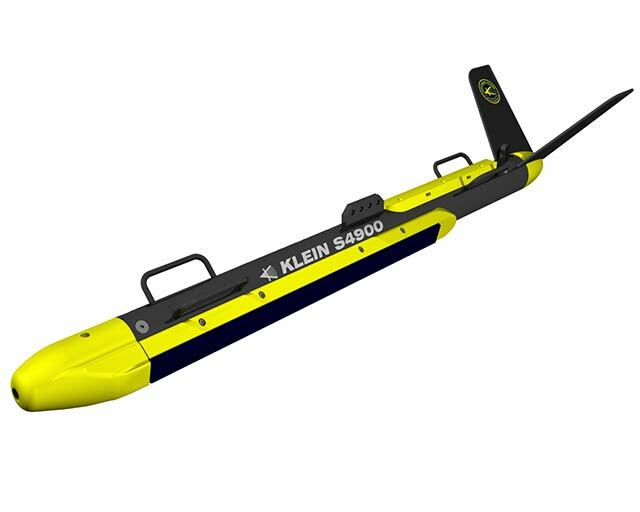 The updated technology funded by the Pennington Foundation grant greatly increases the ability of searchers to do this while decreasing the risk to HASTY’s volunteer divers. The Pennington Foundation was formed by the late William N. Pennington, a gaming industry pioneer and philanthropist, and provides grants to Northern Nevada based organizations in the areas of education, community services, health care, and medical research.